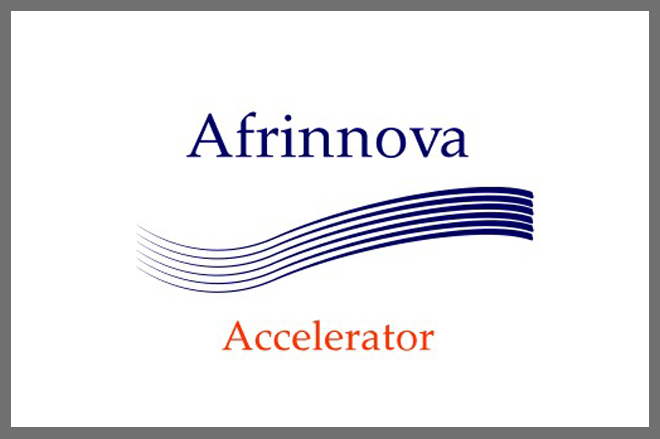 Afrinnova is about encouraging and enabling African innovation for Africans. Startups deliver new products or services under conditions of extreme uncertainty, there is no place with greater uncertainty than Africa and most businesses actually operate under startup conditions. Most African entrepreneurs probably know more about uncertainty than others anywhere else. The truly innovative African entrepreneur thrives against seemingly overwhelming odds. One of the main objectives of Afrinnova is to create more innovative entrepreneurial ventures through proper guidance and mentorship in collaboration with the best entrepreneurial minds in the world. Afrinnova is about moving African entrepreneurship from opportunism to value innovation and building new ecosystems based on ethical values.